My name is Delbert R. Harris. The “R” is for “Rodney” by government, but to my friends, the “R” is for “RAS”. RAS is the nickname I got from years as a rap artist. My stage name is “Lil Raskull”, RAS for short. I’m an artist by purpose which makes me extra creative as a professional. Creative people are by default entrepreneurs because we like making things including our own livelihoods. This is how I got the name 5ft Mogul. I’m always doing something business related and usually never the same thing every day. When someone call themselves a professional it should mean they have, or, are getting paid for what they claim to be a professional at. That being said, my areas of profession are stock trading, music making of course, branding and campaign marketing, teaching, writing, and book publishing. All these things I collect checks for. And these are just gateway professions for things I have my eyes on for the future. I am a dreamer but I’m a realist as well. My lifestyle (moguling) is not cut out for everyone. It’s easier when someone is handing you a check with your name on it verses you handling how you and others who work for you are going to get paid. But heavy is the head that wears the crown, right? I recently had the opportunity of turning an intellectual idea into reality. Me and a good friend of mine, Larry Davis, completed a pet project of turning a coffee table man-cave discussion into a book. After years of talking about relationship issues and making senseless jokes, we were able to make some sense of it all. Together, he and I have written a book, “Every Man Need Three Women”. Despite the edgy name the book actually turns an age old problem (men, women, and the cheating game) and makes some type of sense of it. “Every Man Need Three Women” is a relationship theory based on the three qualities every woman has (allegedly) that every man needs. The book is entertaining, educational, and doing really really well to date. Visit EveryManNeedThreeWomen.com and purchase a copy. Recently I teamed up with an old classmate and as the world famous group “Imagine Dragon” would say, there was “lightening and the thunder”. Together, Davis Preston, the founder of Spring Enrichment, and I formulated and launched The Javo Music Producing, Recording, and Audio Engineering Program . The program is geared as a vocational for high schoolers after school. During the program the students who attend will learn and complete the process it takes to produce and sell professional music. My vision for this program was to get knowledge to kids on what goes behind the hit music they enjoy on a daily. Also, art (music) is a means of expression. Not everyone who enters the music industry is focused on being a celebrity. Students who attend the program will get a very vivid look at the professional side of the music industry. Javo Records have been in partnership with James Hoovers for a long time now. He is the master behind the label’s crisp and industry professional sound. James is Grammy Award Winning Platinum Enigneer, and one of the best in the business. 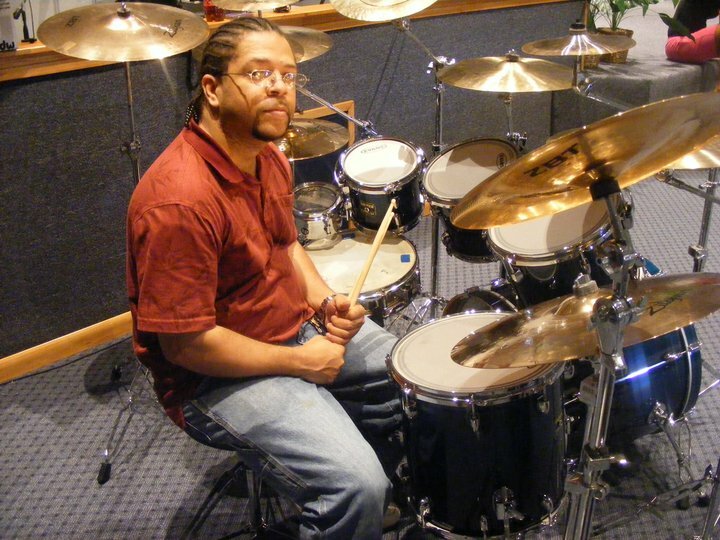 Reginald “Uncle” Boudreaux is one of Javo Records’ prime producers. Uncle Boudreaux has a Master’s Degree in Audio Engineering and, according to RAS, he’s a musical genius. Boudreaux crafted Lil Raskull sound after RAS departed from Grapetree Records, and the two have worked on numerous artist projects as a team. Randy Haaga is the Chief Operation Officer and part owner of So South Distribution. So South and Javo Records have been in partnership for over a decade now and the two entities have plans that will change Houston’s music scene forever.